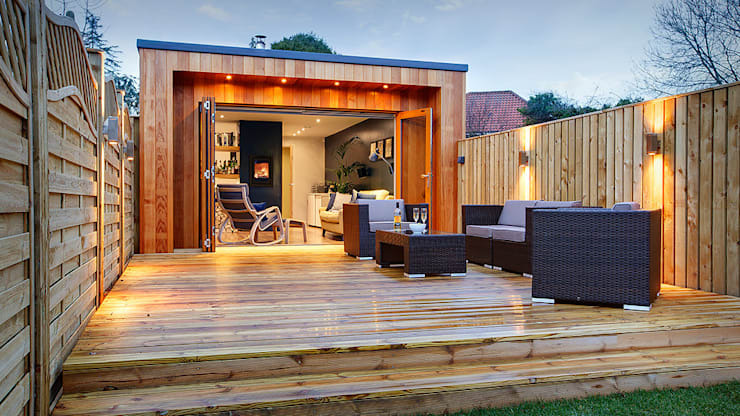 You can extend your property in a different way: by building a cabin in garden around your home. 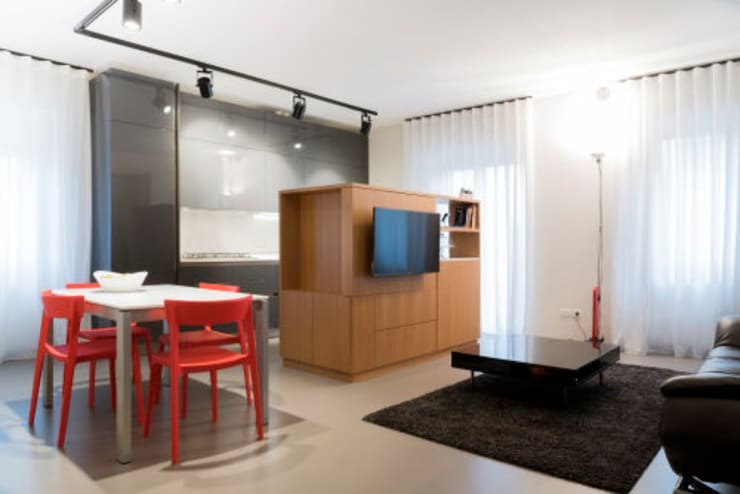 This can be a much cheaper way to add another room to your home, plus it may circumvent planning laws and the need for permission - depending on the size and materials used. 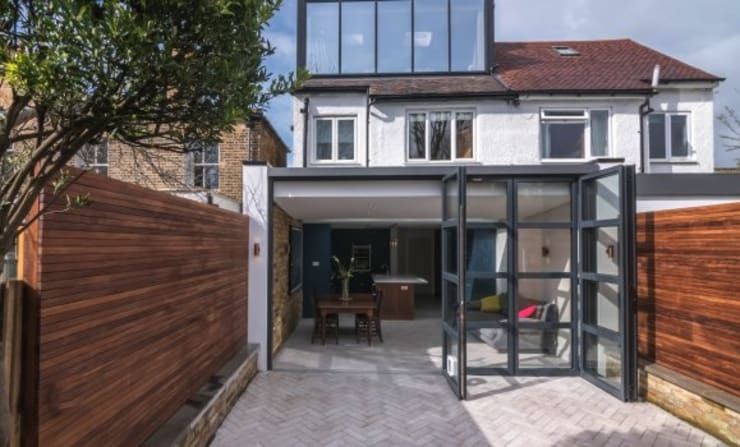 It may seem like common sense that a home extension should be precisely planned, but bear in mind that the more you plan the less likely it is that you'll be surprised, and the fewer surprises the easier it will be to control the cost. The finer details of your planning, such as where you’re going to purchase which materials, can make big differences in savings over the course of the project. 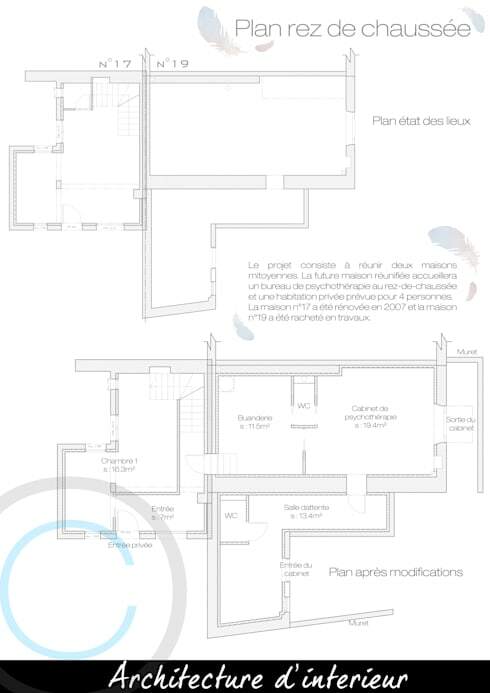 Check out our guide to planning a home extension for ideas. While you’re making your detailed plans, try to keep then as simple as possible. A simple design will be easier to build and therefore less costly. For example, a simple rectangular design will be easier and cheaper to create than one involving lots of curves and corners. Obviously we’re not advising that you attempt the whole project on your own – unless you are a professional – but in the planning stage decide what’s realistically within your abilities and set aside the time you’ll need to complete the tasks. The more work you do, the less you’ll have to pay in labour! Choose your builders and tradesmen carefully and don’t employ cowboys! Cowboy builders can be costly as they can underestimate the time and cost of projects causing you problems down the line, or even worse, do substandard work that requires redoing. Finally, we have another alternative to a traditional extension: simply removing walls in the home’s interior and opting for an open-plan design can make the space feel larger without the need to physically add more space. We hope you’ve found this guide helpful. Check out these handy tips for home renovation on a budget for more inexpensive ways to improve your home. Have you got anything to add to our extension guide? If so let us know in the comments below!